The 7th annual “Win-The-Fight” SavageMan Triathlon Festival at the Deep Creek Lake State Park in western Maryland attracted nearly 1100 elite athletes from 30 states and several countries including Great Britain, Australia and New Zealand on September 14, 2013. 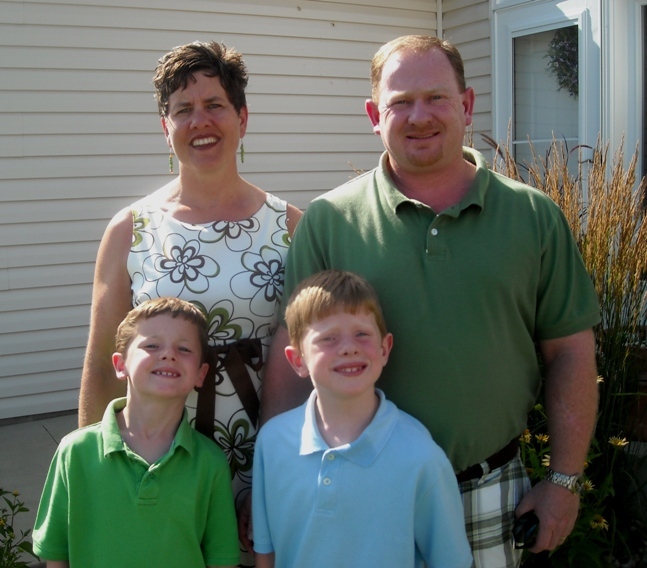 Athletes competed for more than a medal as the event raised vital funds for the Joanna M. Nicolay Melanoma Foundation, a voice for melanoma prevention, detection, care and cure. According to the Foundation’s President, Greg Safko, “The ‘Win-The-Fight’ SavageMan Triathlon Festival has garnered much international attention as arguably the world’s toughest and most savage triathlon at the half Ironman distance.” Besides attracting the world’s most accomplished triathletes to test themselves and compete in the “#1 Hardest Race on Earth!” as rated by Triathlete magazine, the event also informed athletes, spectators and donors that melanoma skin cancer is the most common cancer among young adults ages 25 to 29, and if not prevented or detected early, is extremely formidable. 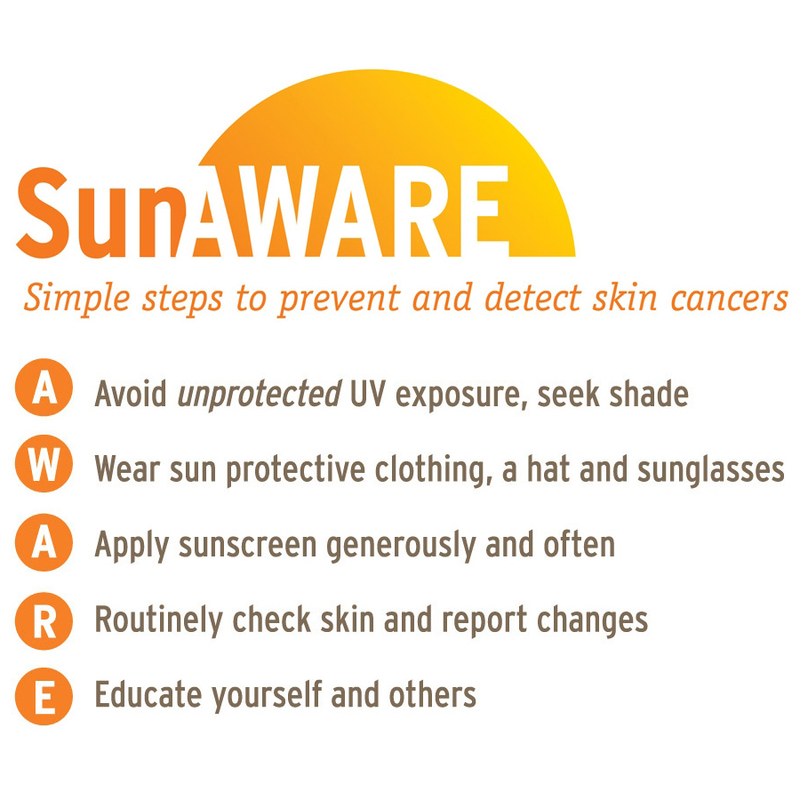 “We’re very proud that our signature “Win-The-Fight” fundraising event for the Foundation is supported by a multitude of athletes, team members and sponsors such as Coolibar, to further the JMNMF mission of melanoma education, advocacy and research,” said Safko. 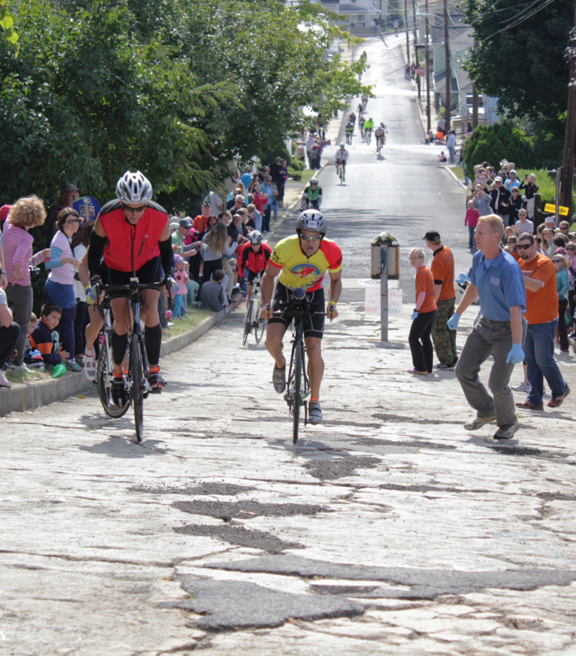 JMNMF President, Greg Safko (right, in blue) cheers on fundraiser and Team Win-The-Fight member, Mark Himelfarb of Lititz, PA, up the Westernport “Wall”. 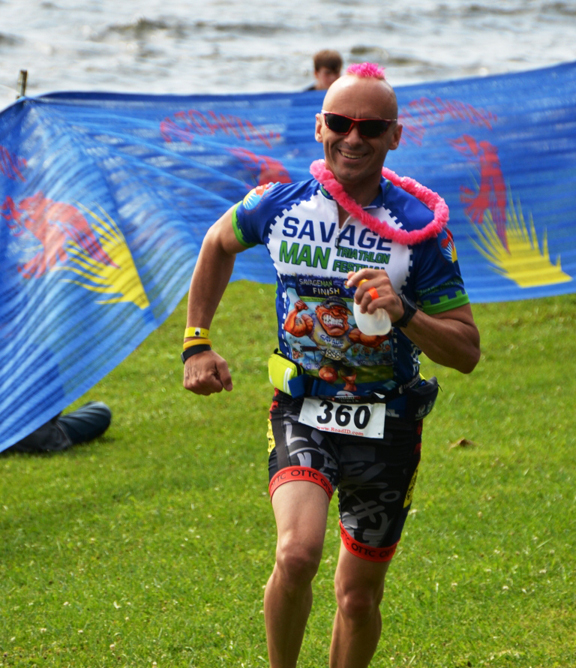 The SavageMan 70.0 race features a 1.2-mile swim in Deep Creek Lake, Maryland’s largest freshwater lake, followed by the crown jewel bike stage featuring an over 6,000 foot vertical climb including the most savage ascent in all of triathlon – the Westernport “Wall”. After a 55.6 mile bike-ride, competitors run 13.1 miles on a lakeside trail and end the race with a panoramic lake finish. Is SavageMan in your future? 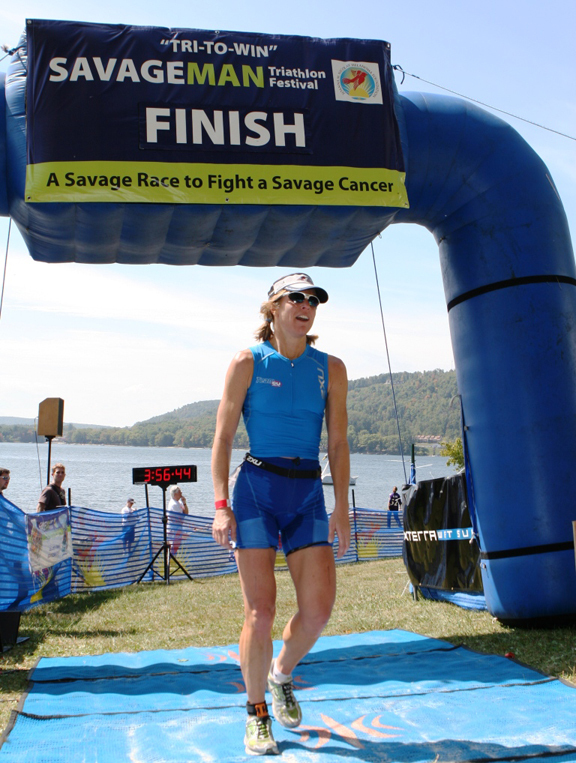 U.S. Olympian Susan Williams (pictured) and 6x Ironman World Champion Dave Scott are notable finishers under the SavageMan banner – with D. Scott autographing all 1st place awards for each of seven years of the race’s history to support the JMNMF.